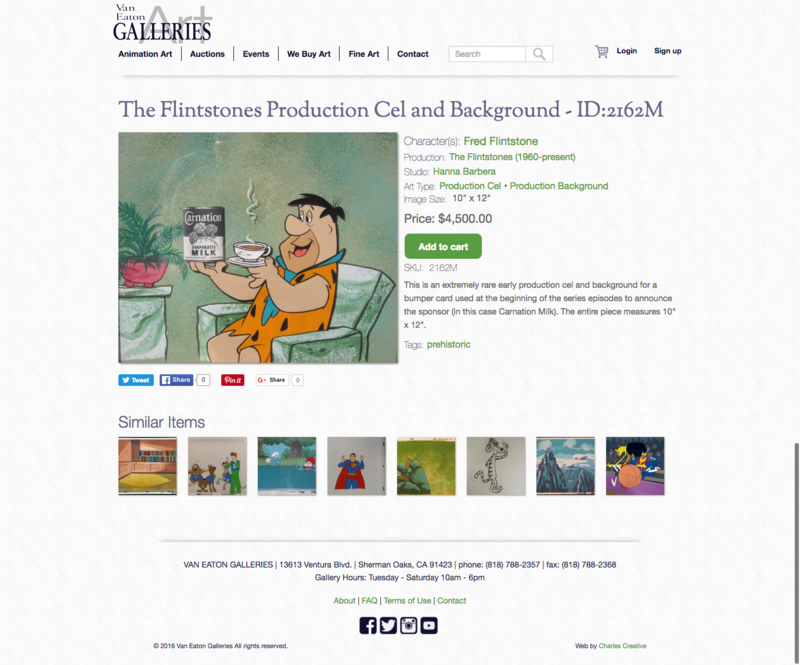 The challenge for this project was to develop a system to manage 1000's of pieces of original art, each with multiple images, linked taxonomies, search and related content. What may look like a simple website is a fully customized content management system (CMS) that works with their existing inventory management. We're very excited about this one. Though we've said it before - there is much more to come on this project!